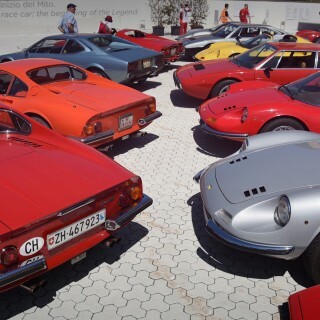 Of course, it was not only Alfa that I pursued and pined for, but we never forget our first, right? 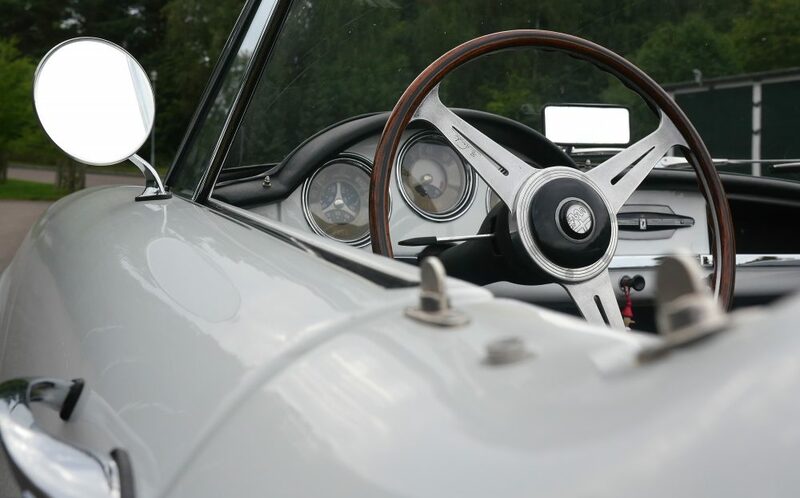 I’ve certainly been the most passionate about the cross and serpent-wearing examples of the sporting car world, and I’ve met plenty of friends through these mutual interests such that I suppose you could say I’m part of an Alfa network of sorts. Basically what that means is that I know a lot of people like myself! One day, a friend of mine asked me a question regarding my favorite topic: Alfas. He was hoping that I could reach out to some people to help find a new home for his friend’s car that was to be sold. He wanted to find a buyer certainly, but more than that he was interested in making sure it was the kind of buyer that would appreciate and care for the car, as opposed to a dealer looking for something to flip and make a few bucks on by spraying the whole thing down with wax and degreaser—you know what I’m talking about. 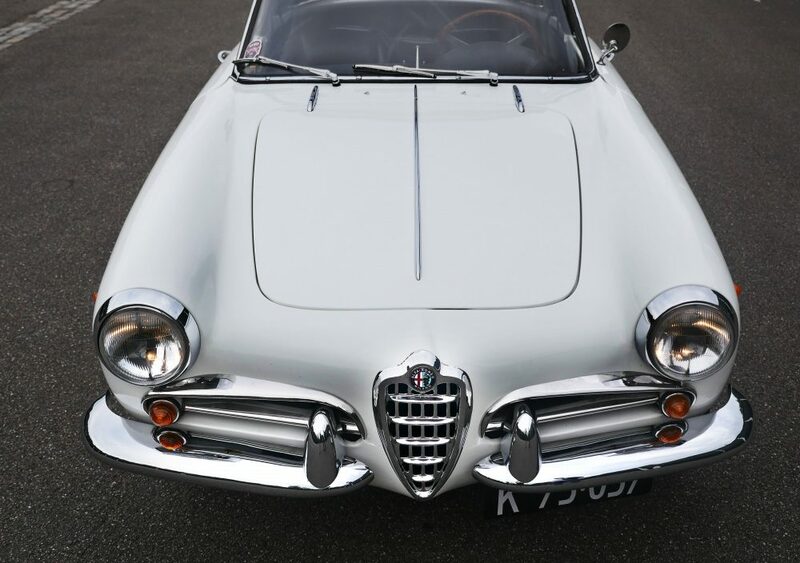 See, the previous owner of the Alfa in question had been restoring the car since roughly 2005, and though he wasn’t interested in completing it for one reason or another, he still wanted it to be done, and done by someone who would keep the car. So, I went down to see the car in person before I started vouching for its condition to the people in my network. 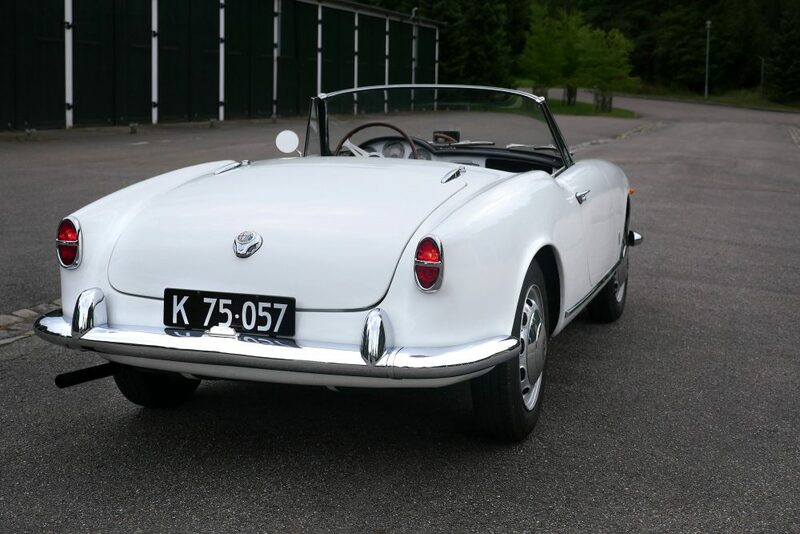 A short ride around the neighborhood confirmed that the car was indeed a solid runner and a joy to operate, just as a Giulietta Spider should be! After the brief but informative jaunt through the surrounding area, I confirmed what his asking price was. Putting those two elements together, I came to the conclusion that there was no need to look any further. 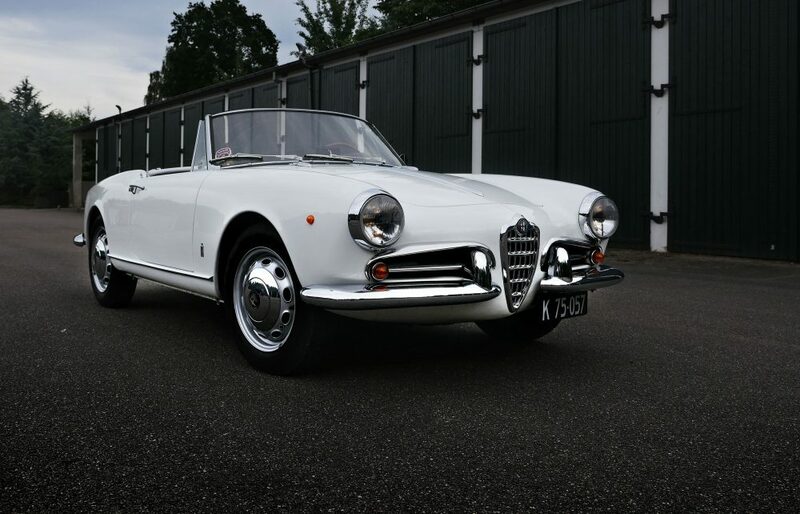 He’d already found a new owner for the little white Alfa. 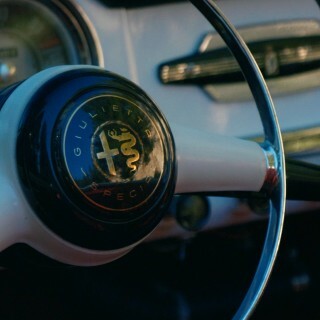 Though it was a GTV that got me to the point of owning this Giulietta, I love just about everything about this car. 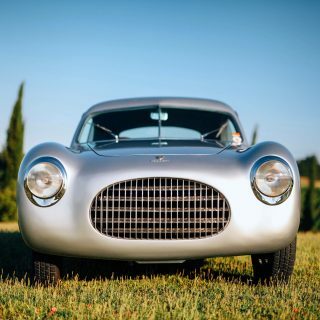 Its looks (a simple but gorgeously and definitively Italian design), its mechanical aptitude (who puts a twin-cam engine with aluminum heads and hemis in a small runabout car like this? 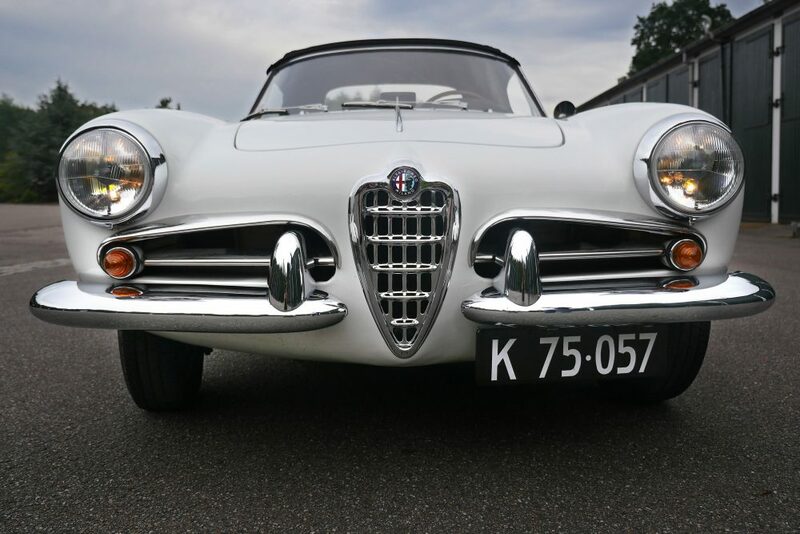 Alfa! 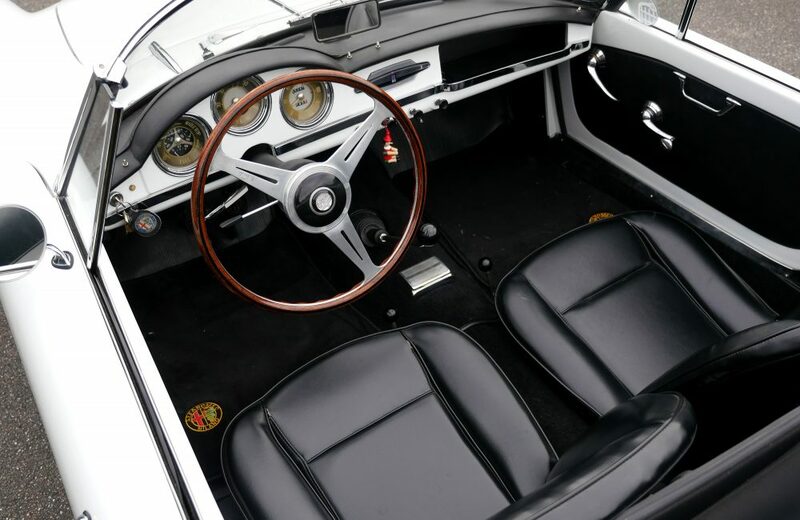 ), and the fact that this particular example has seen the perfect amount of restoration. 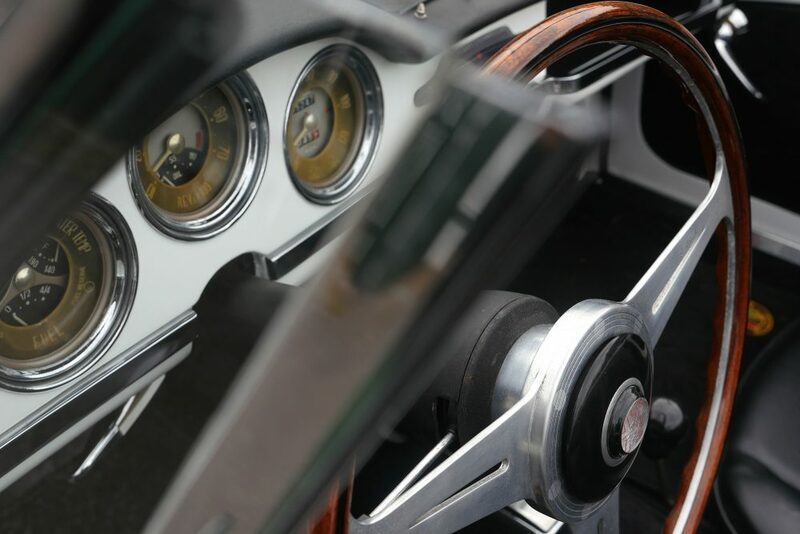 On that last bit, I do enjoy looking at immaculate concours-level restorations wherein the whole car has more or less been recreated, but personally I like when there’s some of the originality peeking through the perfection. On this car for instance, the man who began its revitalization let’s call it, he addressed things such as the brightwork and body, but it hasn’t been overdone, and there’s still plenty of patina and history if you look for it. For instance, it retains the “student parking” pass on the front window from a time long gone now. 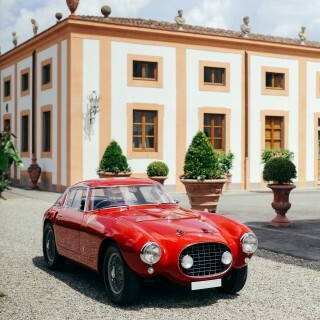 Its history is an interesting one by way of location alone too: born in Italy, it was then sold to the legendary New York-based importer Max Hoffman before it was sent off to a life in California, where it was driven until sometime around 1968, wherein it was put into storage. 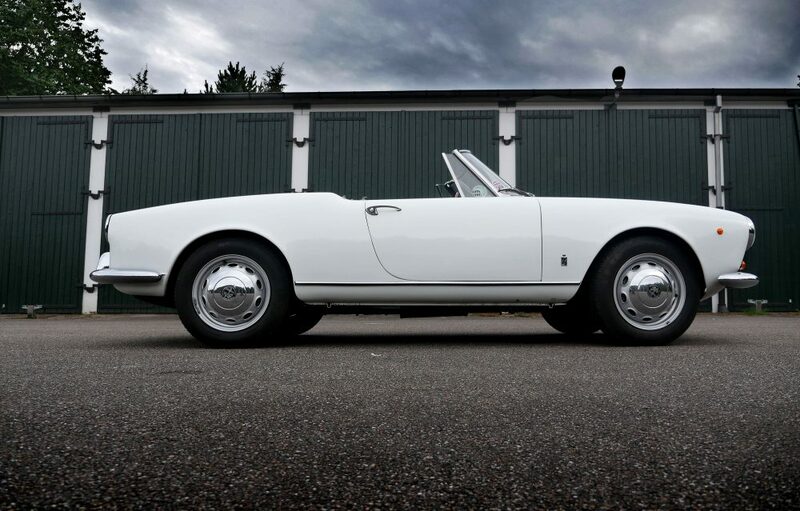 Eventually it made its way to Denmark of course, where the previous owner had begun and completed the majority of its restoration. In the course of my ownership thus far, I’ve continued where he left off by redoing the soft-top and going through the interior. 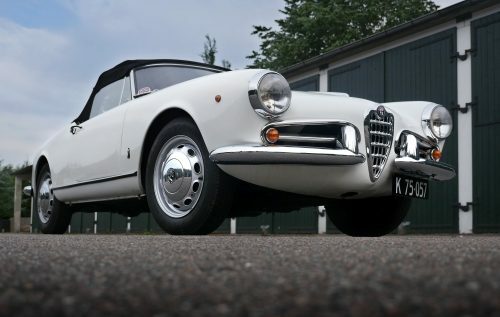 I would prefer original of course, but remember we are talking about an Italian convertible that’s over 50 years old—not many are left with original interiors, let alone in reasonable condition. 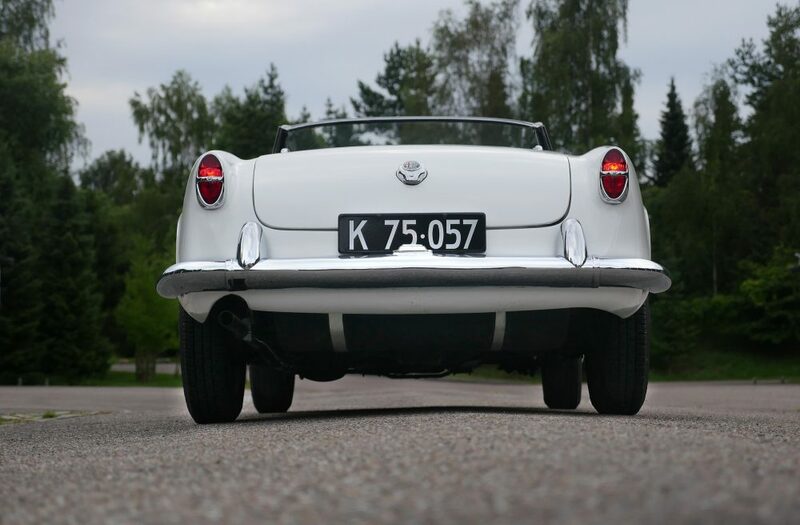 I love taking the top down and driving it on sunny days along the coastline of Denmark, and I’ll also take it to the city center of Copenhagen to do some narrow-street cosmopolitan cruising like this car was used for so often in the period. Plus, it’s always nice to hear some people appreciating your car, no? 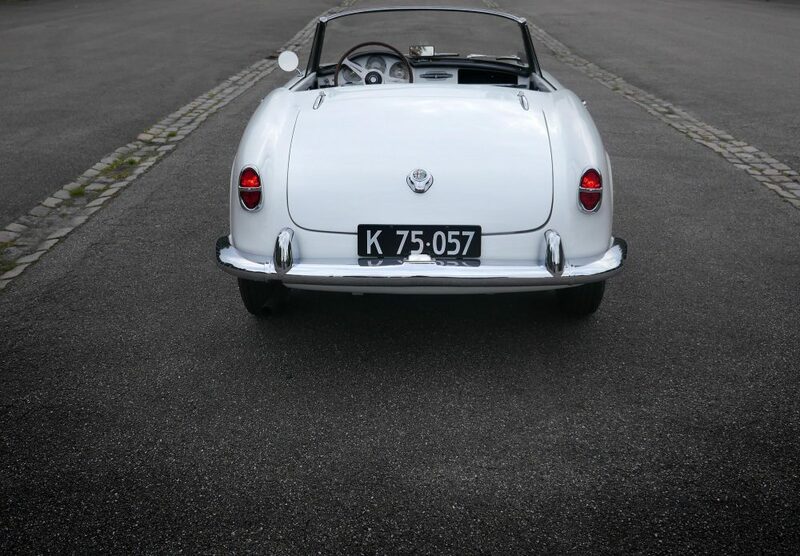 Beautiful car; great restoration Klaus. 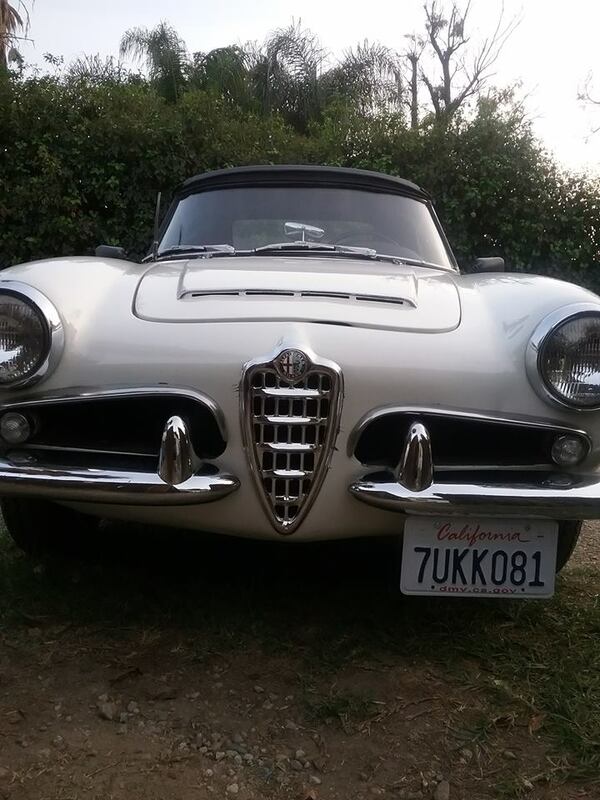 I work on two of these Giulietta spiders here in southern California, one is a concourse street model and the other is a full race modification that we run in VARA. Both are owned by Peter Giacobbi. 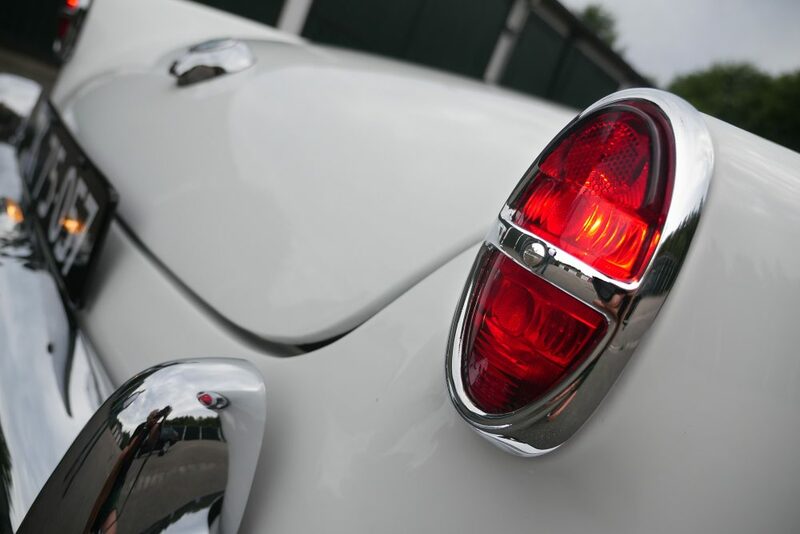 Klaus, I’ve been in love with cars forever and, with Petrolicous since I found it, quite some time ago! Passion always exuding everything here! Thanks for that. I DIDN’T know that you lived (still live?) in Denmark! I have a good (car related) friend over there and I can’t wait to share this info with him. He’s explained to me, the added cost / complexity of owning cars over there and, that makes what you have done, even MORE impressive! Keep up the excellent work sir! Beautiful car. 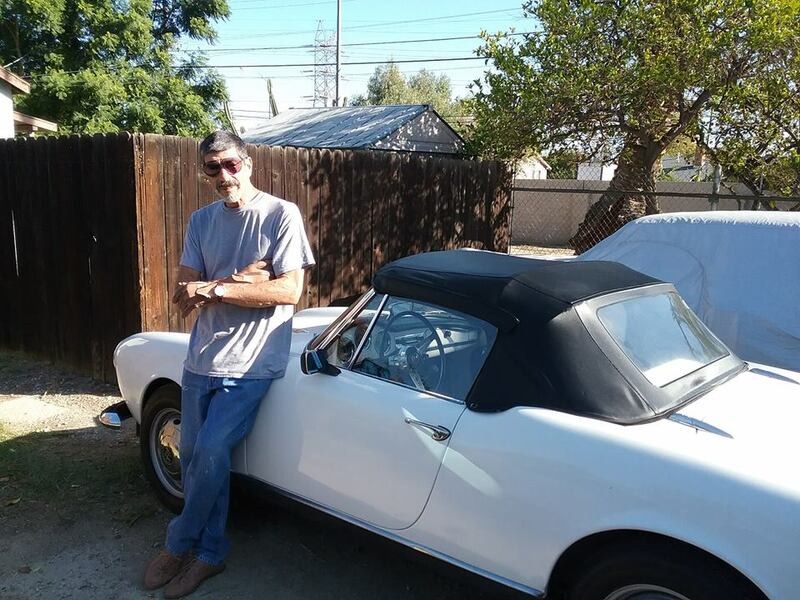 My dad had a ’57, he bought used in Baltimore, MD, in the early 60’s . 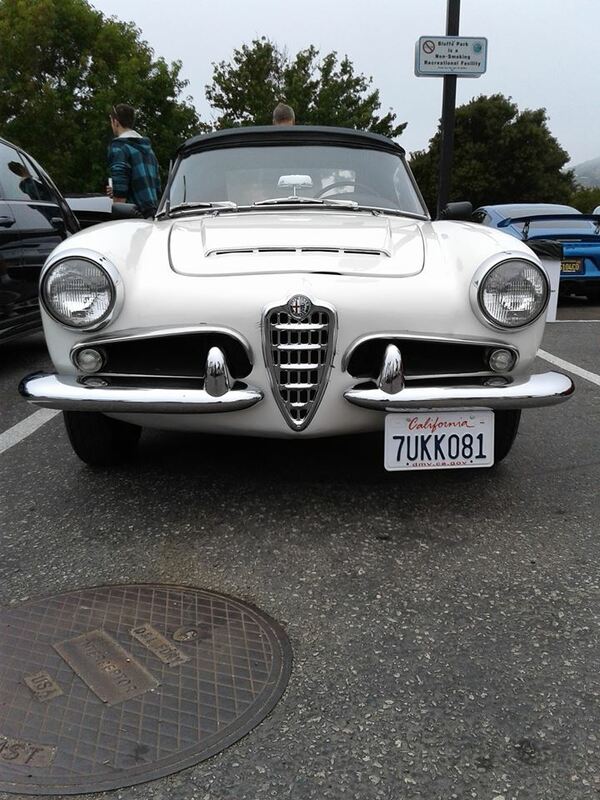 Back then, nobody in the US even knew what an Alfa was. Getting parts was a nightmare. 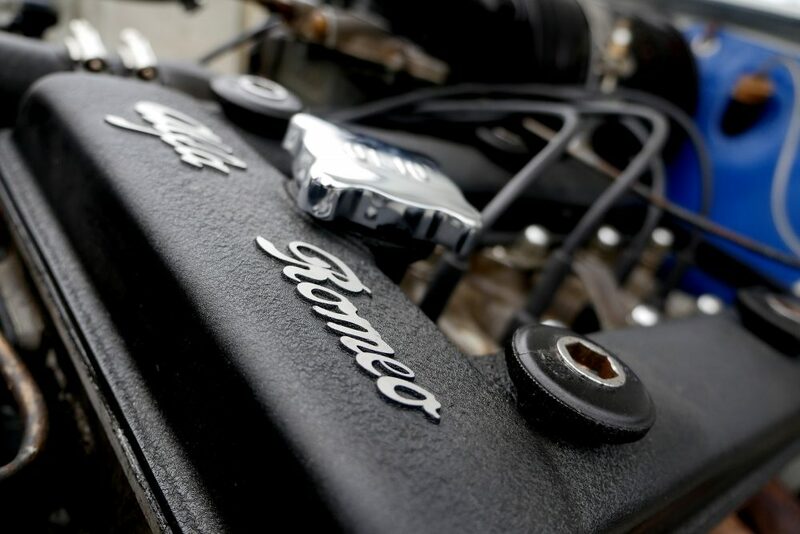 He rebuilt the engine but it took forever because everything had to be shipped from Italy. I was I had that car now. This is one of the few photos I have of it. 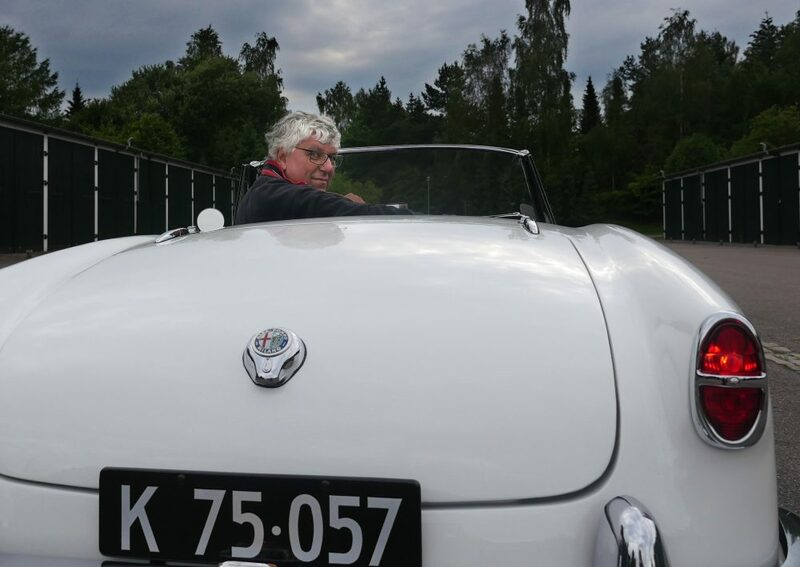 … and I drove it too! 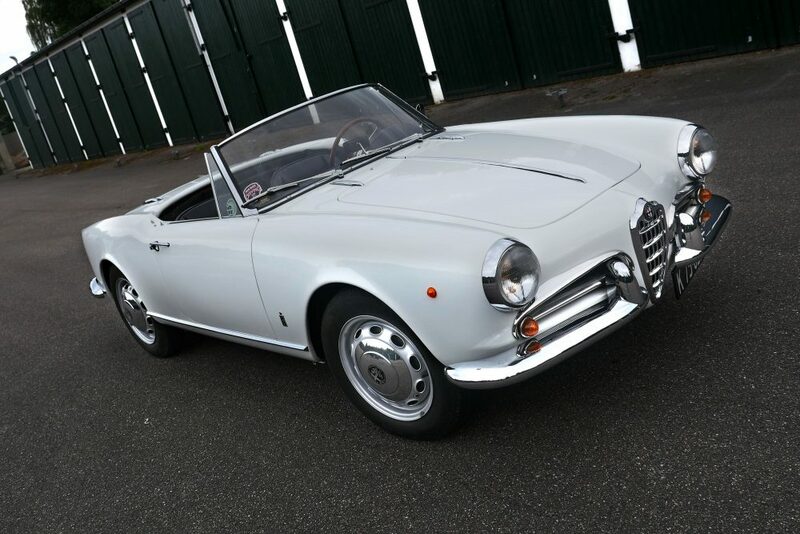 I can see similarities between the Alfa and Ferrari spiders design/lines especially the back.